Thanks to Ralph H. Baer - the inventor of the video game! 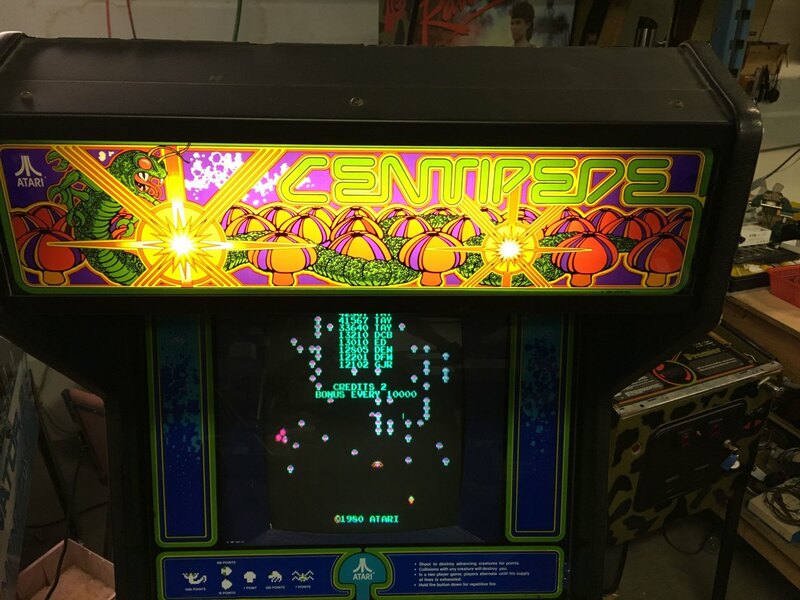 CENTIPEDE upright (1981) - a nice clean Centipede in good running order. 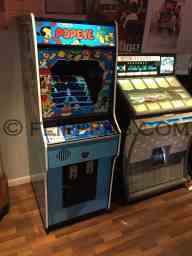 Cabinet has the pink outline so it is one of the earlier versions. 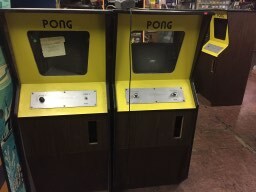 PONG - Atari's first classic machine. Currently we have 2 ORIGNAL (not remakes) PONG machines awaiting restoration. The game monitor is overhauled, new potentiometers installed if the old ones are bad, logic board is serviced if required, coin mechanism is checked out, cabinet cleaned up, control panel cleaned up (only replaced if badly gouged - original is better even if marked up a bit), and anything else that is needed. 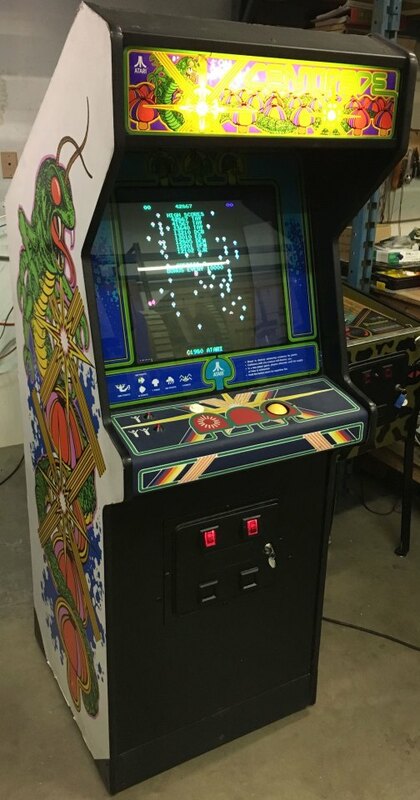 Final price to be determined, restoration costs may push it over our original estimate of $4995USD plus shipping and crating. Worldwide shipping available. SOLD - I'm off to Italy! 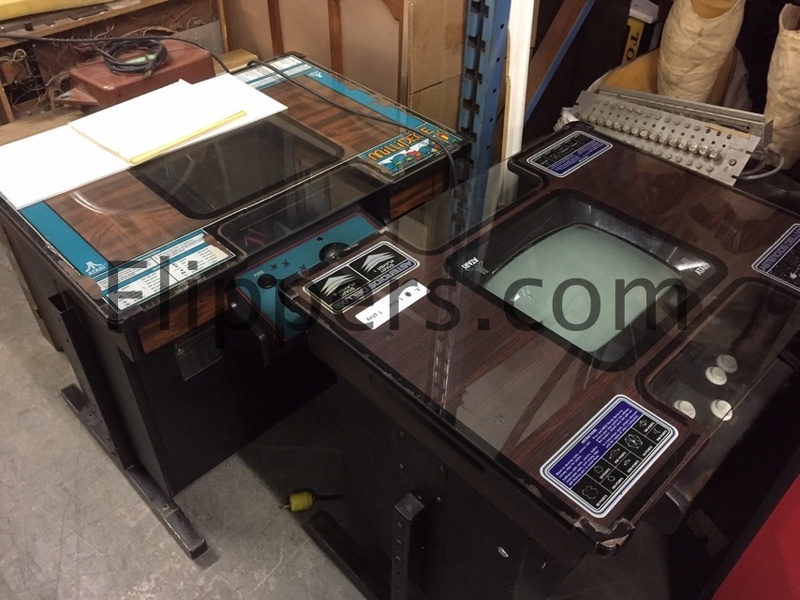 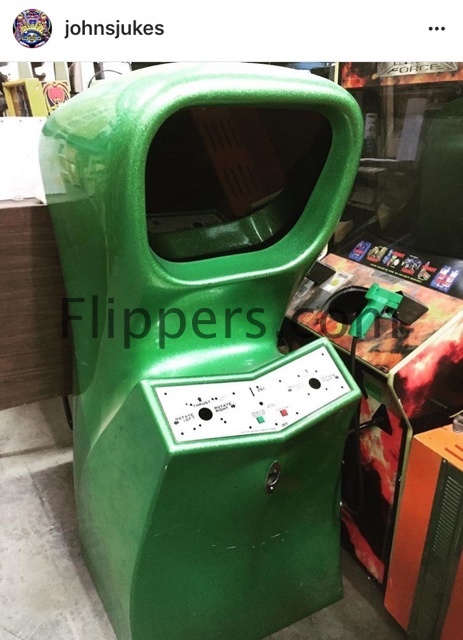 We have made new bezels and instruction labels and we also have many New Old Stock parts for Computer Space games. 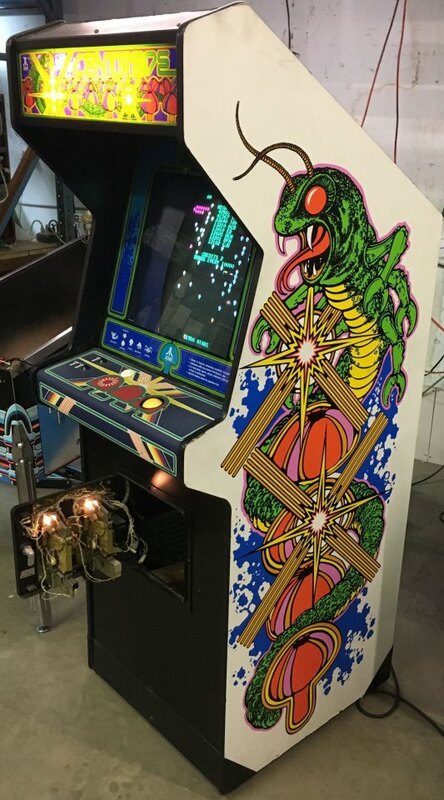 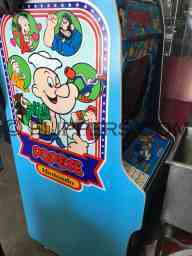 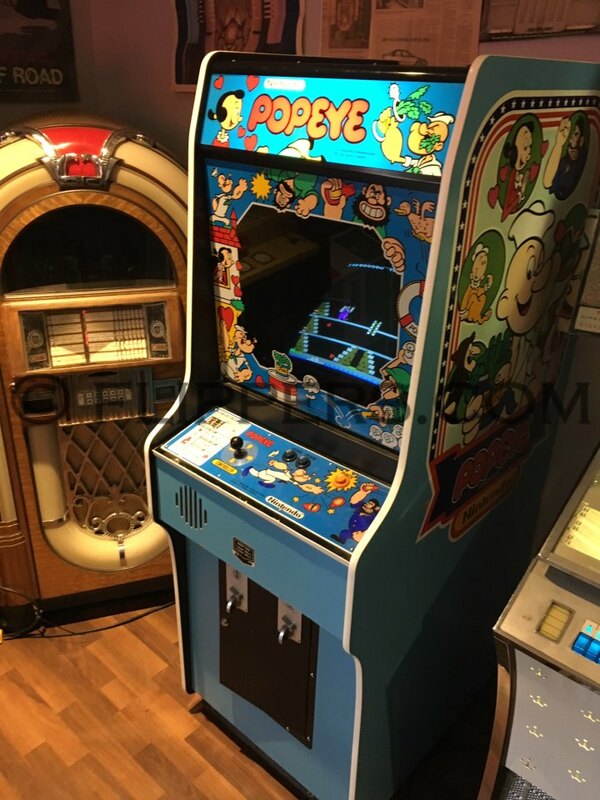 Multi-Williams in a converted JOUST cabinet. 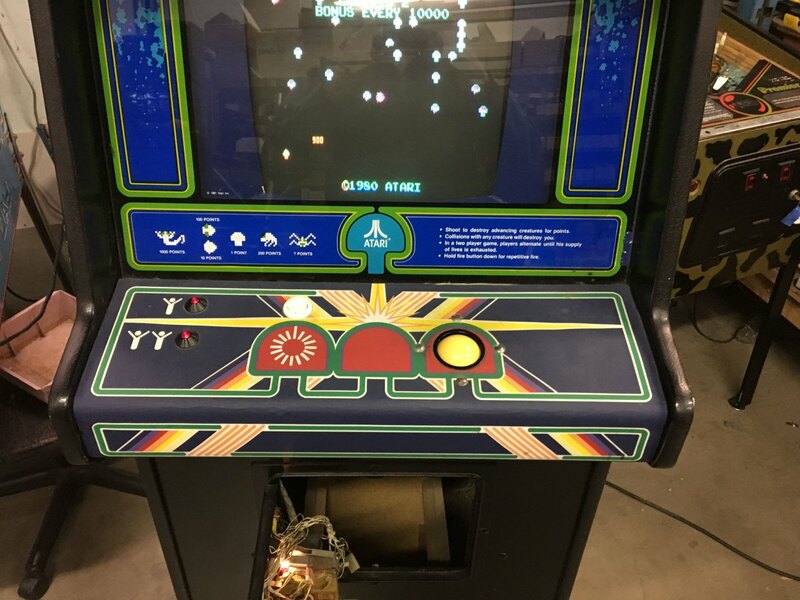 Play all the classic Williams games: Defender, Stargate, Robotron, Bubbles, Sinistar, and more!